TRAVEL CHANNEL: [VIDEO] MY BALI INDONESIA ADVENTURE GUIDE! 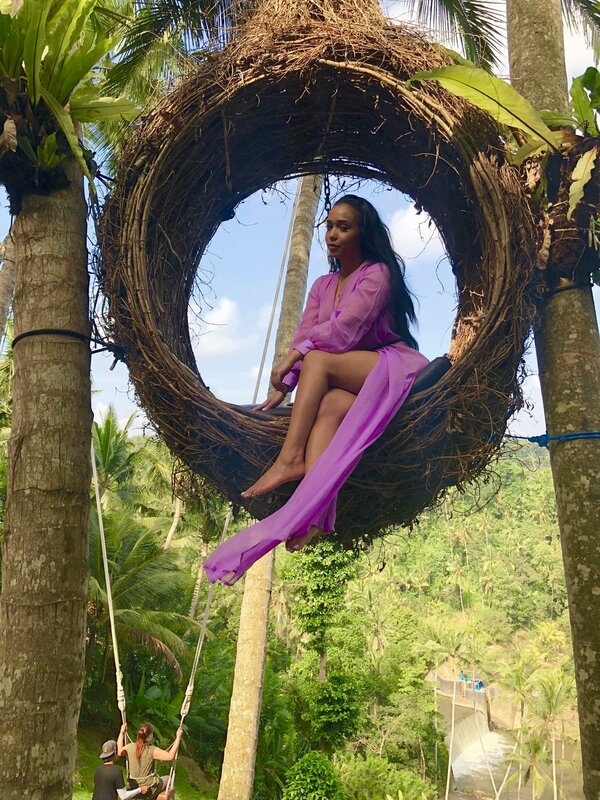 — All Eyes on Jordy C.
TRAVEL CHANNEL: [VIDEO] MY BALI INDONESIA ADVENTURE GUIDE! Hey Guys! As promised, the highly anticipated BALI INDONESIA Adventure VLOG is HERE! Description: Pura Ulun Danu Beratan, or Pura Bratan, is a major Shaivite water temple on Bali, Indonesia. 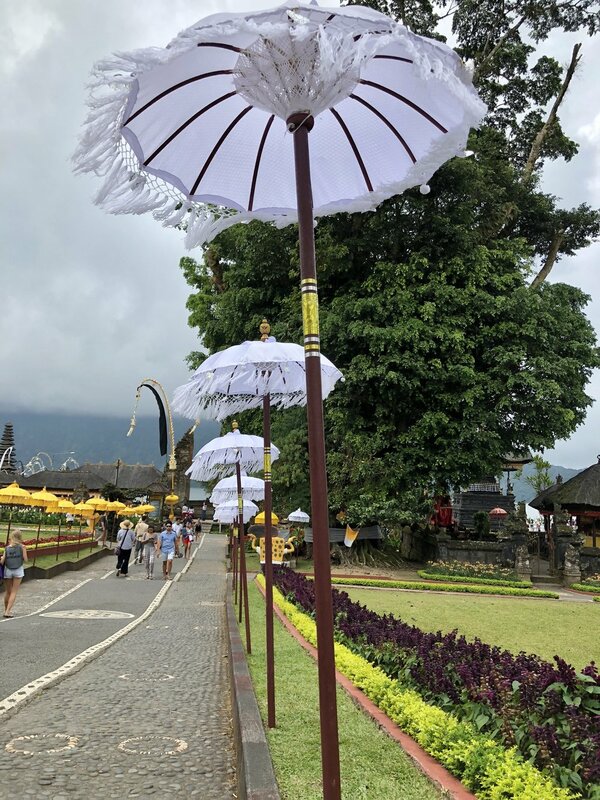 The temple complex is located on the shores of Lake Bratan in the mountains near Bedugul. This was such a peaceful canoe ride with such beautiful zen-like ambiance and scenery. This place is seriously just as beautiful in person as it is in photographs. I was so happy to finally visit! Description: This is a pretty large zoo featuring orangutans, elephants & African lions. The zoo also offers interactive encounters & several entertaining shows. The Elephants were very fun! I had so much fun playing with them & feeding them as you see in the VLOG! 3. 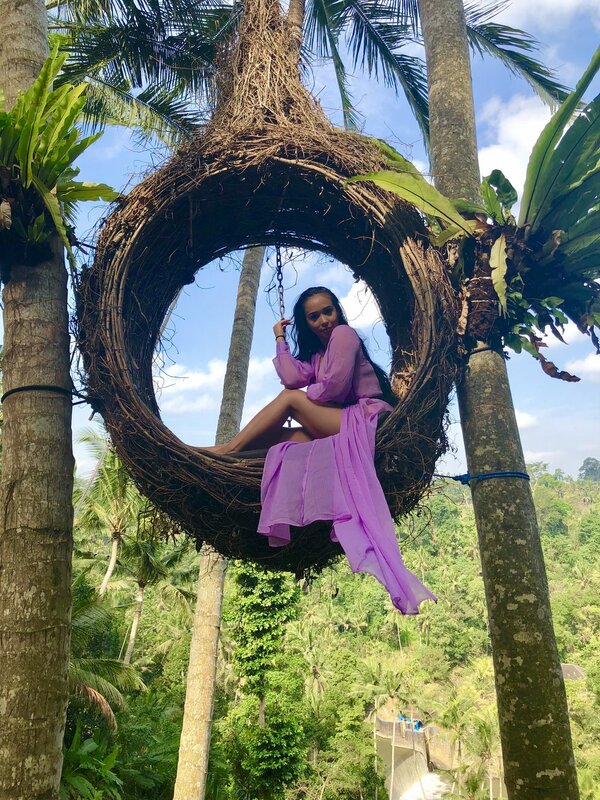 Bali Swing & "Nest"
Description: Capture the photos of a lifetime on the Bali Swing, as you soar high above jungle, rice fields, and river. 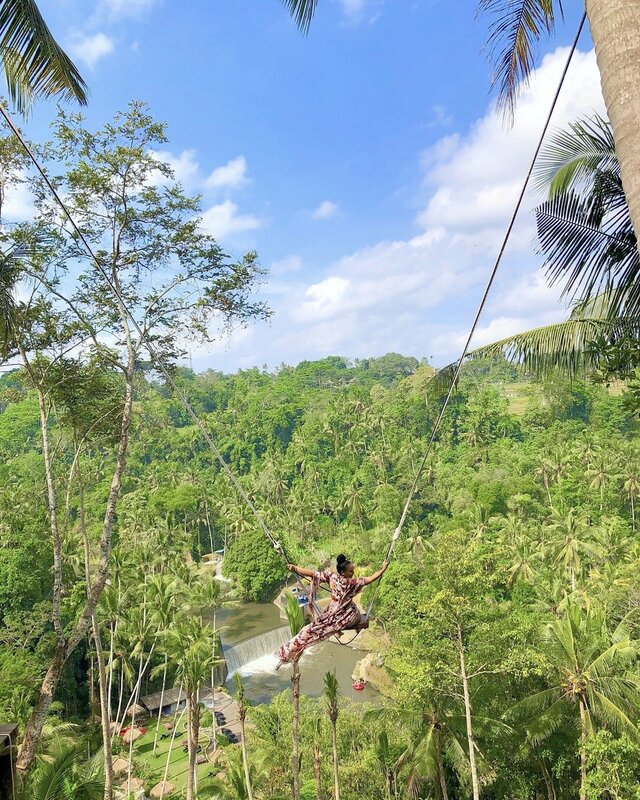 This package price includes: lunch, drinks (coffee, tea, water) and 22 activities: 12 single swings, old-school tandem swings, 6 cute nests, helicopter photo shooting point, an amazing view of the canyon and waterfall. Also you can swing as many time as you'd like! Hold on tight! This swing will give you the butterflies of a lifetime! You never realize just how afraid of heights you are until you take this ride! Super cute nest to take photos with your bestie or your #bae or in my case, cousin! Description: This place is all about the scenery! It offers a "seasonal waterfall" that cascades down lots of huge rocks into a shallow wading pool. It's pretty amazing for photo ops..but you MUST be careful. It can be very dangerous and slippery if you aren't watching your steps! This waterfall was absolutely INSANE! I was honestly scared to get up on the rocks because the water literally slaps you in every direction possible LOL! As I stated in the description..if you guys do visit here, I BEG you to be very careful! It is extremely slippery and can be very dangerous if you are not paying attention to your every step! 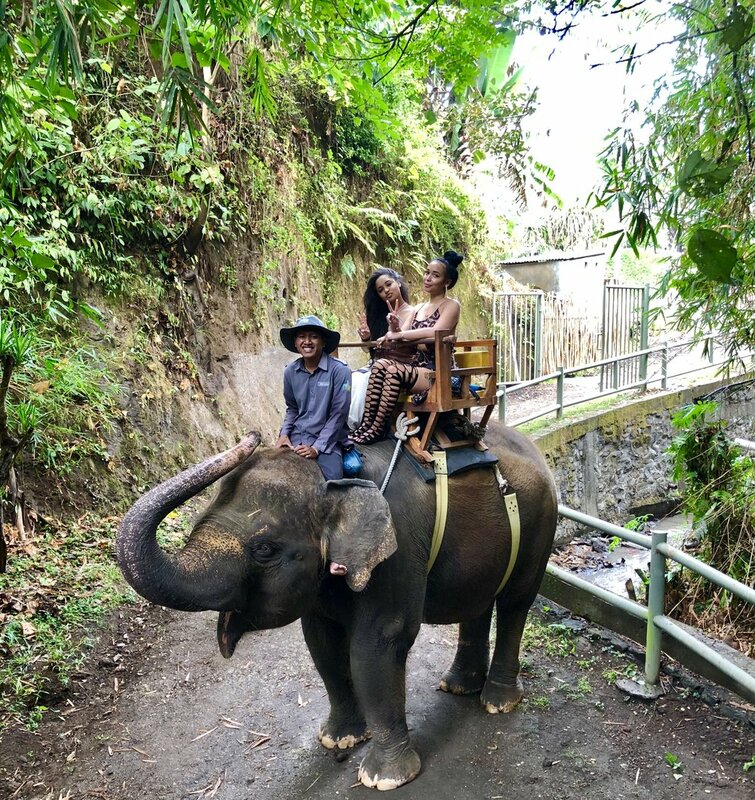 If you guys ever plan to visit the beautiful Bali, Indonesia..all of these activities are a MUST. I couldn't have asked for a more incredible experience. THANK YOU!